"SANTI is synonymous for good quality, comfort and it is definitelly worth its price. SANTI is style and SANTI means respect!" 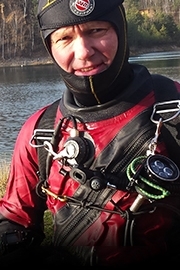 Tom “Michur” Michura is a Tec instructor mostly associated with his sidemount activities. 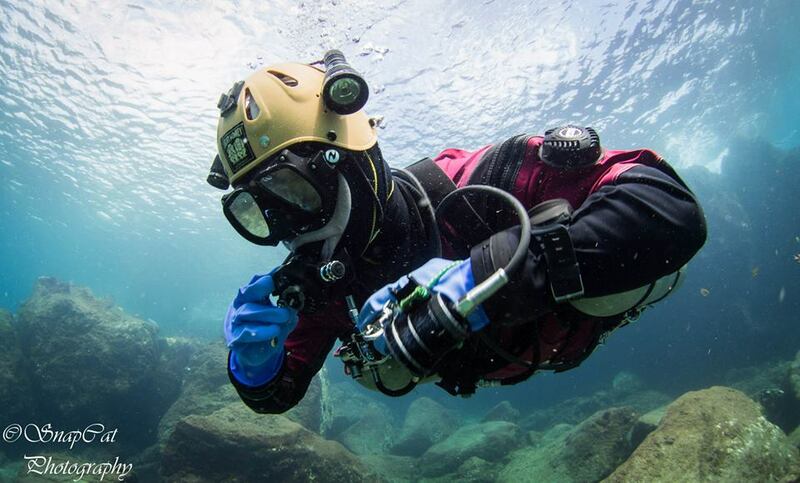 He has devoted most of his time and efforts to developing sidemount skills and procedures as well as promoting this configuration around the world. He is best known for his multi-cylinder skills and passion for handling a number of tanks. 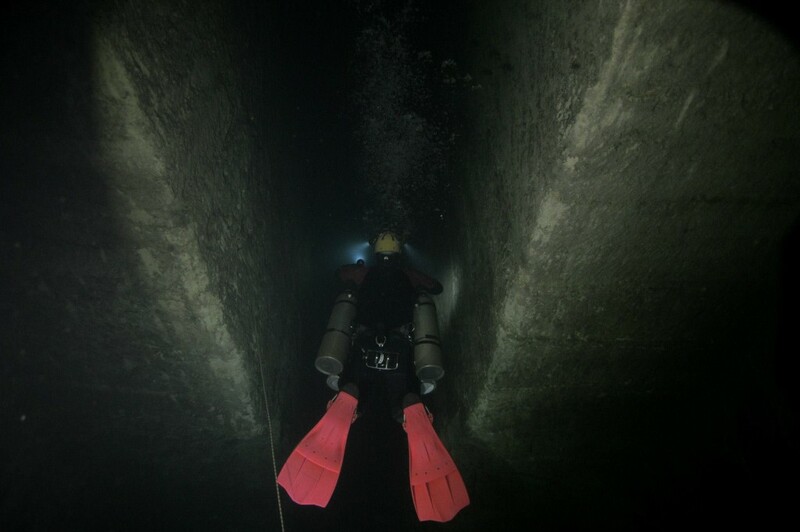 He is the so called “new kid on the block” but already established in the sidemount community. 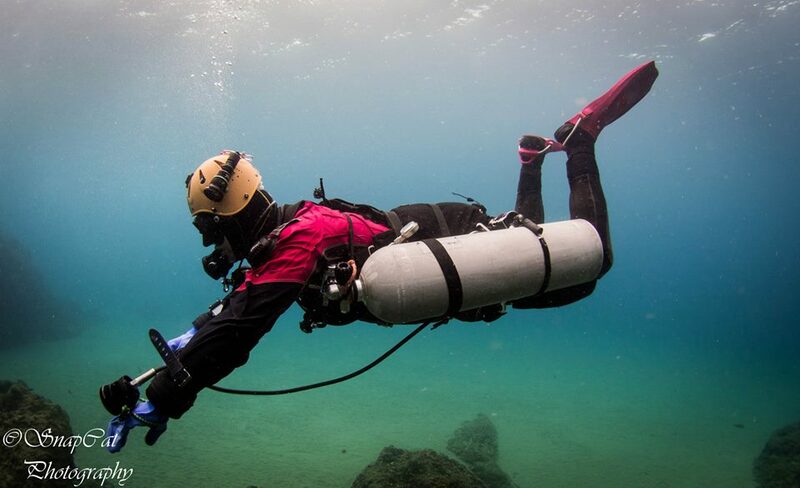 Although he is also a high school teacher by profession he tries to hit the water every day and he is a great advocate of constant underwater practice paying attention to every detail. 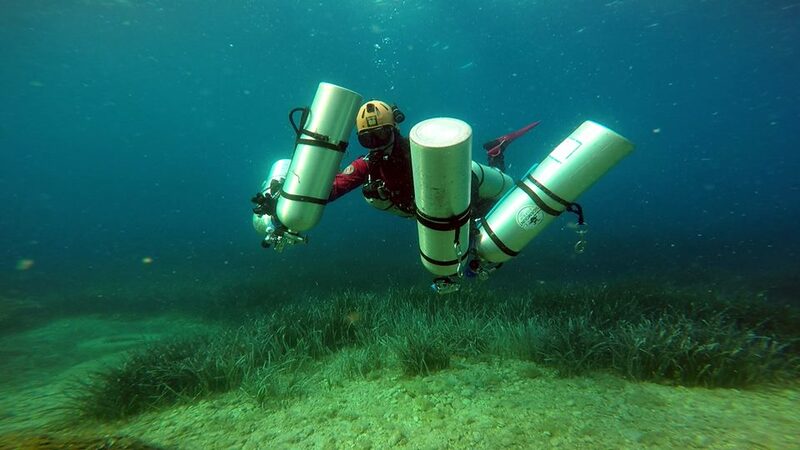 His motto is: “As sidemount is a craft of tricks I need to master them all”. 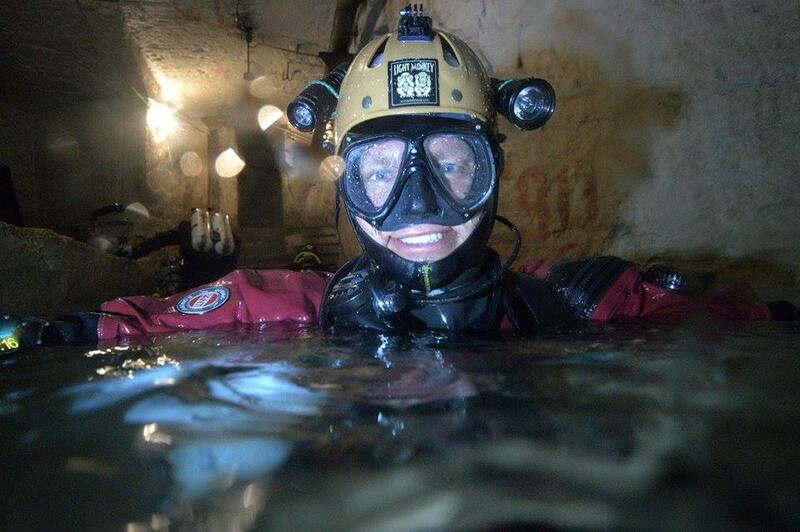 Tom continues his sidemount adventure getting educated himself as well as teaching beginner and advanced courses. And he keeps inventing and mastering…the tricks.